As keen kayakers we here at Weekend Warriors have come up with some great kayak fishing spots for you to explore around the Brisbane Water. This article is really for the Fishing Kayak enthusiast. Now the weather is starting to warm up, its time to grab the lures or bait, the fishing kayak and explore these great areas of the Brisbane Waters on the Central Coast of NSW. Not far for Sydney Kayakers or Newcastle Kayak Paddlers to venture as well. 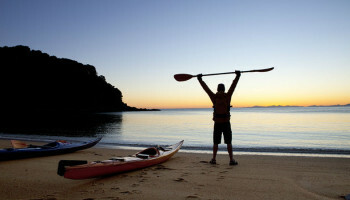 Are you looking for more out of Paddling? 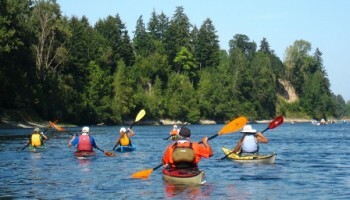 You may be looking for people to go paddling with? The great thing about Kayaking and Stand up Paddle Boarding is that there are so many Canoe and Kayak Clubs that you will enjoy the adventure with others. As a member of a club you will often pay a membership fee but the advantage is that you receive all the insurance coverage, advice and general guidance, as well as development days and tours. Paddling groups and Clubs are located throughout Australia and we have compiled a sample to get you started. South Australia is the driest state, but has some of the most remarkable locations to kayak and many of these waterways are just a short drive from the Adelaide metro area. The River Murray creeks and backwaters offer perfect kayaking trails. One must be alert to other water enthusiasts including houseboats, power boats and the Murray Explorer. But the diverse landscapes are a paddlers dream. 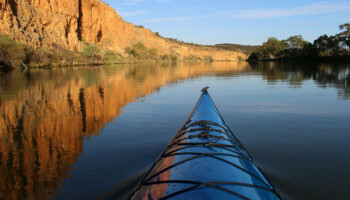 Katarapko National Park is ideal for beginner paddlers and families and is located opposite the town of Loxton. 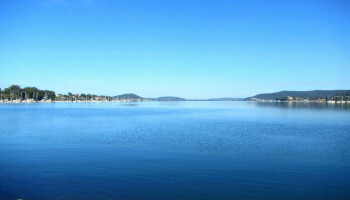 Chambers Creek is popular as well as the waterways of Swan Reach and Morgan which have amazing wildlife and cliff views. Just near Renmark is Chowilla Creek, which is known for paddlers to see 3 states in one day (SA, NSW and VIC). So you purchased that dream kayak and you now are wondering why? Will I ever really use it? 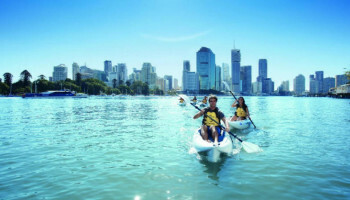 We can tell you now that you will have some unbelievable experiences paddling on your kayak and we have put together 5 magic spots in Queensland to get you enthusiastic! With over 900 perfect beaches along the coastline of NSW and a large network of rivers and creeks, you will love exploring this great State. You may like the adventure of whitewater padding or the simply pleasure of a tranquil forest. We are spoilt for places to paddle. This is only a few small ideas and of course there are 100’s more. Come and explore some of Victoria’s beautiful waterways, whether you have a sit on top kayak or sea kayak, we have some great spots for you to explore. Victoria has some dream destinations. Whether it is the Yarra River in Melbourne, exploring the seal colony at Apollo Bay or for the more adventurous who are after longer distance paddling at the Glenelg River. With so much to see you may want to see the scenery at Gippsland Lakes or tour the amazing Murray. This is only a small selection of some amazing places you can paddle In Victoria.